This is a product review for Whish. 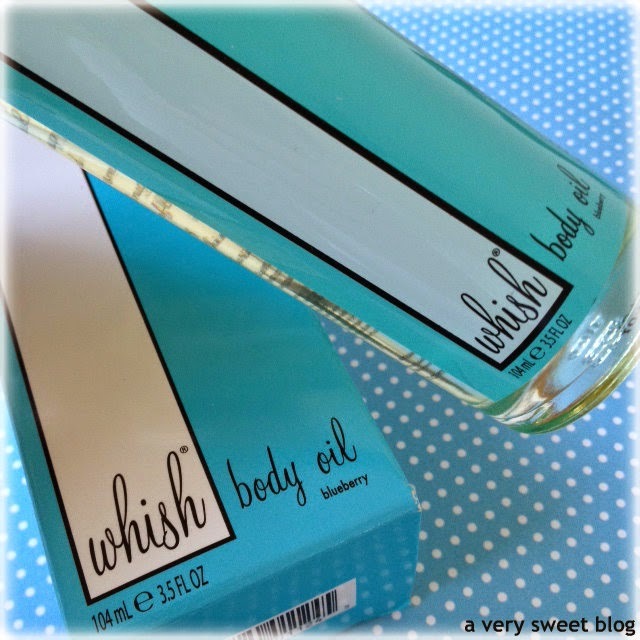 I received a bottle of Whish Blueberry Body Oil to review. All views are 100% my own. I spotted the brand Whish on social media a couple of weeks ago. I thought their packaging was really pretty and their illustrations (advertisement) were very cute. I made a quick note to give their products a try and left it at that. You can imagine how I felt, when I received an email from their PR group asking if I would like to sample one of their products. My reply was yes! With a cherry on top! 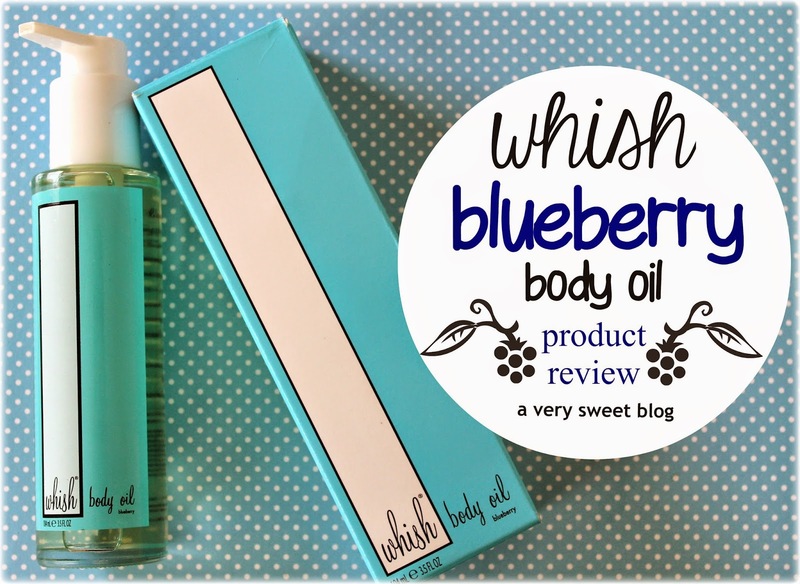 HaHaHa Whish sent me their blueberry body oil ($28/3.5oz) to review. Almost every product from Whish, comes in SIX (6) scents: pomegranate, lemongrass, almond, lavender, coconut and blueberry. They sell body wash, sugar scrub, shaving cream, body butter, hair inhibitors, serums, deodorant wipes and a Summer tanning line. 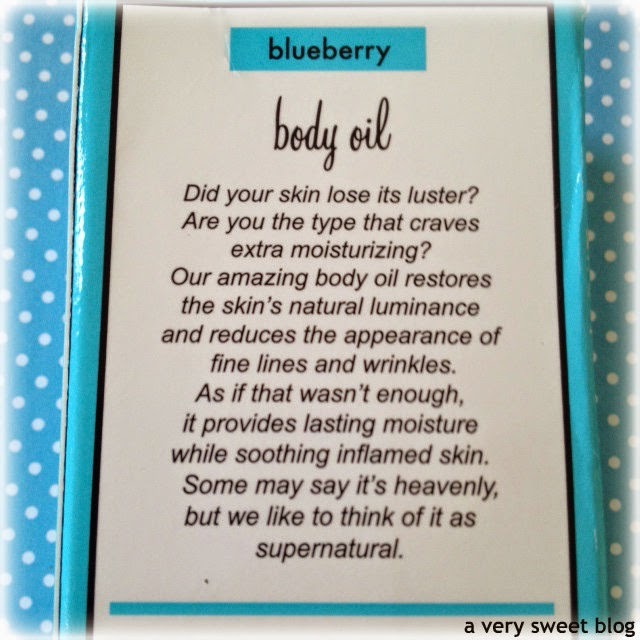 Below is my review of the blueberry body oil. The first thing I noticed about Whish's body oil, was the sleek packaging. It's minimal and sophisticated. I love that it's glass! It sits beautifully on a counter or vanity. You will want to display it. The second thing I noticed was the pump. The pump is great! It's sturdy and easily dispenses the body oil. I also want to mention, the container & pump for the body oil can easily be cleaned with a damp cloth. The "label" for the container is printed ON the glass bottle. I mention all of this, because I admire a company that not only thinks about their product, but also their packaging. To me, both are equally important and shows pride in what they do. The third thing I like about Whish, is that their products are paraben, sulfate, DEA, TEA and petrochemical free. They use naturally sourced and organic ingredients. They don't test on animals. The fourth thing I like about Whish is the SCENT! Omg'd, the blueberry smells like REAL blueberries! The snozzberries, smell like snozzberries. HaHaHa Sorry, I had a Willy Wonka moment. But this oil smells REALLY good. I love it. Finally, the fifth and most important question is, do I like this product? The answer is, I like it...but I don't love it! Let me explain. This product promises to enhance my skin's natural luminance and it does. If you look at my hand below, I applied the body oil to my hand and rubbed it in. Do you see how my skin has a nice glow? I then applied more product on top, so you could see the consistency of the oil. Now, does this product reduce the appearance of fine lines and wrinkles? I didn't notice anything (you can see the lines in my hand), just a nice glow to my skin. So what about moisture? It's a pretty heavy oil. It's great for colder climates and for Fall & Winter. If you're looking for an oil that has a great scent and will provide a glow to your skin (luminance), then this product is for you. If you're looking for moisture, ummm maybe not (this sits more on top the skin, than sinking into it). I do want to mention, it's NOT sticky (so that is a plus). Overall I like Whish's body oil, but I'm not in love with it. 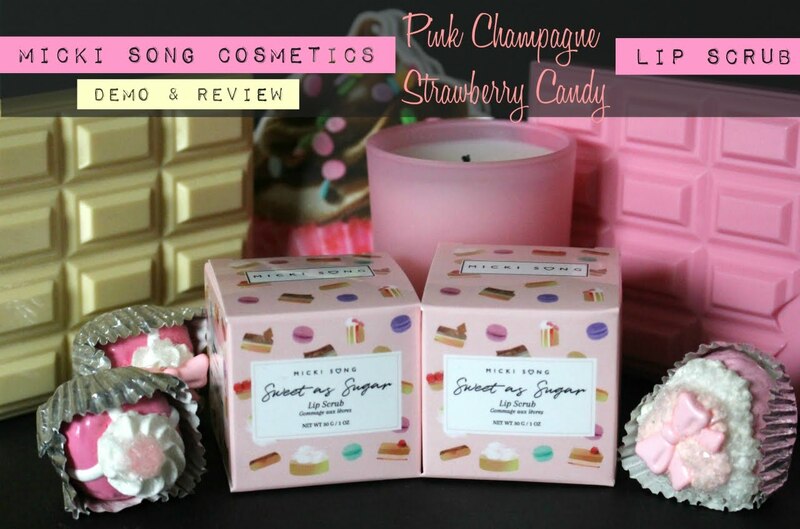 However, I will definitely try some of their other products, because their scents are amazing. I'm very interested in their body wash, shaving cream and body butter. 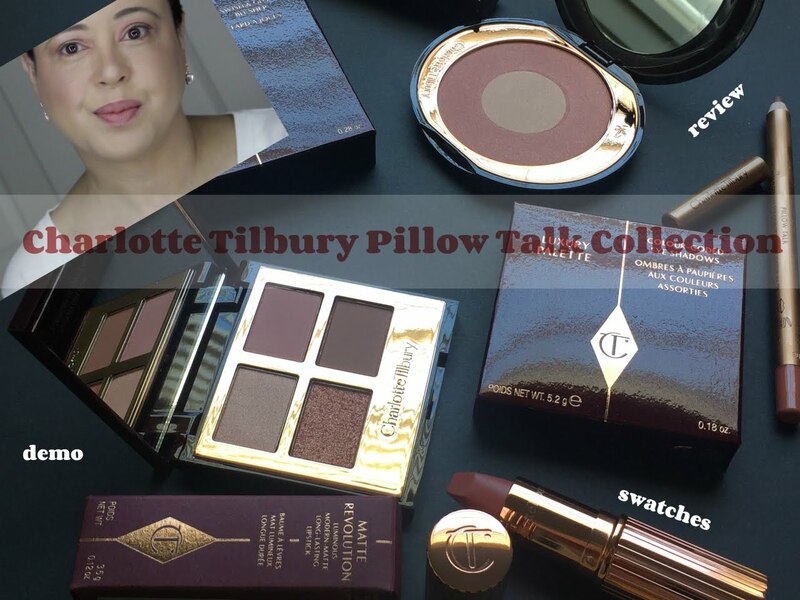 When I try those products, I'll review them for you here on the blog. It sounds like it smells wonderful, just a shame that it doesn't soak in too much, I don't like oils that just seem to sit on my skin! I love that you give honest reviews! Love the packaging great review will like to try it out. Another great and honest review, Kim. I do love the packaging of this product. So sleek. Hello Kim!! I have a hate love relationship with body oils: I love the idea of a luxurious body treatment, but I'm always afraid that oil will ruin my clothes. Now I only use body oils in summer: after showering I apply the oil on moist (not dripping) skin, just a few drops for the whole body, and l let it absorb. Then I put on my wardrobe before getting a cold. Have you tried this way? I stopped by to wish you a happy Easter and ended up preaching about body oil :-) I wish you the best chocolatey Easter ever!! scent is a big thing for me! ill keep an eye on this one! Mmm, if something has a good scent I'm always drawn to it. This sounds positively delicious! I'm curious what their other body oils smell like. 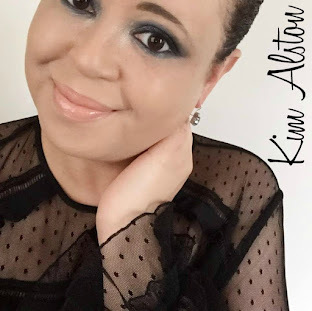 Great review as always Kim! Ohh such a great review! I bet it smells amazing. I will have to give this a try! I love that oils are starting to permeate the market more and the packaging on this is just lovely. That said, I've gone back to basics and mix up my own that way only what I want goes into it. 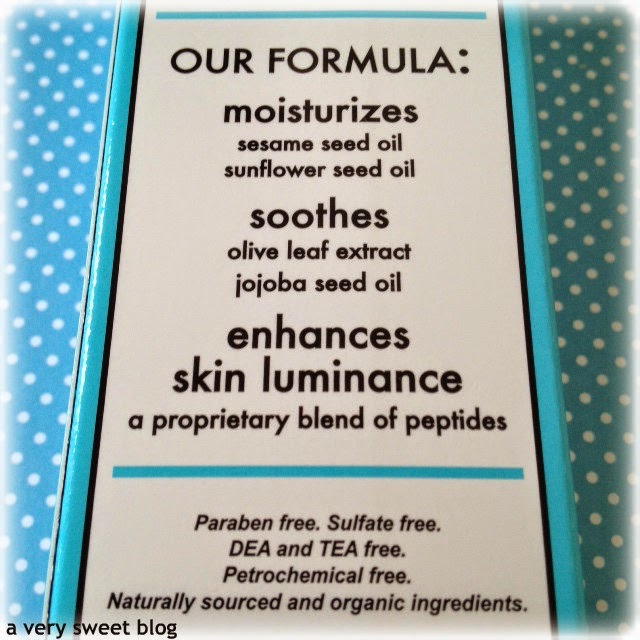 Hoping you will cover more oil based products as I think they are the answer to so many skin issues. Hi Kim, thanks so much for visiting my blog and wishing me a Happy Easter and the same to you! This looks like a really nice product and I like the bottle and the packaging and I bet it smells amazing. Have a wonderful day! Hi I'm now following you on Bloglovin! Have a great day! Kim, you write the best reviews! That blue reminds me of "Tiffany", I actually like the packaging too. It looks like a good product though. What are you doing for Easter? Have a great Easter weekend! If it smells as nice as you say, I still want to try it - despite the bittersweet rating! The packaging really is gorgeous and would grab my attention too and I love that you say it really smells like blueberries. I don't see many beauty products with a blueberry scent and I think it's so impressive they got really got it to smell like blueberries too. I'd love to try something other than body oil from Whish - I haven't needed the moisture from an oil since I stopped living in a place where temperatures dropped to minus 40 celsius in the winter. In the right situation, body oil is wonderful but for most of us, it's not neccessary. But a blueberry scented body wash that smelled like real blueberries, I would be all over! You are right about how important packaging is - I will often buy things just because I want to look at them sitting on my vanity! I'm not sure I'd be in love with body oil either, but if the scents are that amazing on all their products then I can see they would be worth trying. Never heard of this product before. Great review. I just realised I wasn't following yet. Following you now on gfc, you can follow back if you haven't. Happy Easter! It sounded like it had such promise with the scent, too bad it doesnt moisturize. Thanks for the honest review! What a great review. Thanks for sharing this product. What a bummer, Kim. It doesn't surprise me though. 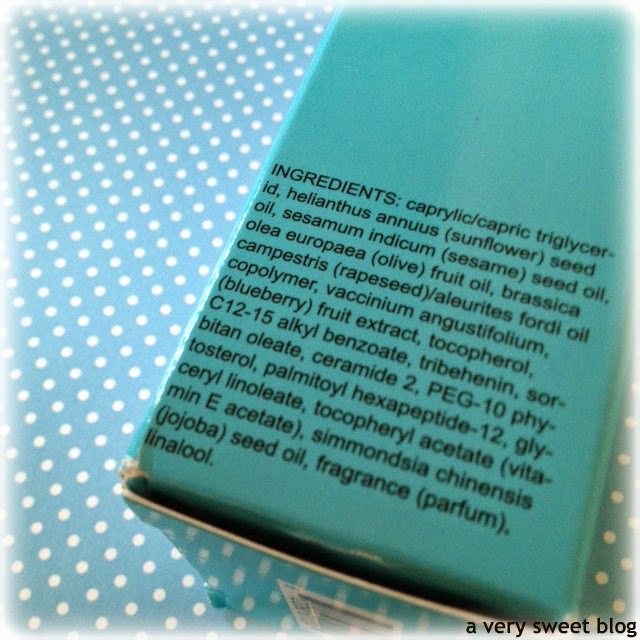 I find that most body oil are so difficult to rub into skin no matter what brand (Josie Maran's included). They tend to sit on top which is why I don't like it. i like that it's not sticky and the scent is amazing. great review kim! thanks for the product/company intro! I was getting all excited reading the review.. and then the last paragraphs. I cannot stand heavy oil, I think you were very fair in explaining the reasons of how you ranked it. Its a breath of fresh air to find objective reviews. i really like the packaging and the fact that it is a glass bottle. definitely on for the vanity IF you have extra cash laying around :) haha.